How to make Pill Pockets at home - quick and easily. Many people have trouble giving their pets oral medications. 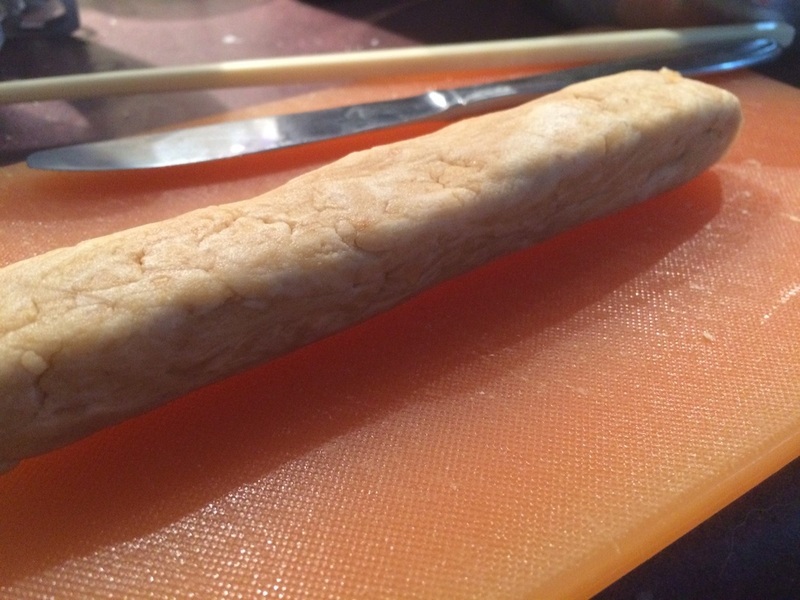 Using a Pill Pocket, you may be able to hide the pill and give your dog a tasty treat (much like pushing the pill into a piece of cheese). 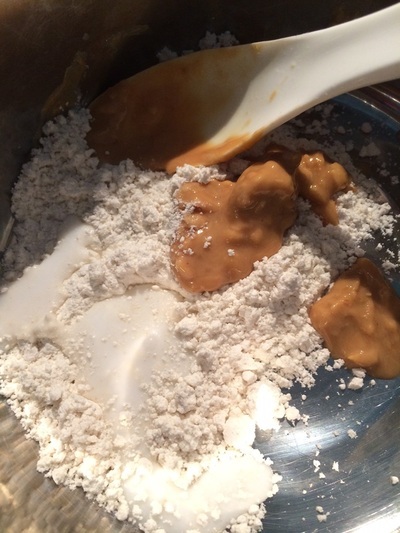 This mixture uses only 3 ingredients and takes less than 5 minutes to make. You can store the premade pill pockets in the fridge for up to 1 week. My dogs also enjoy them as a treat, and the mixture is much like plasticine so can be molded into a kong or similar food dispensing toy for a special long lasting treat. 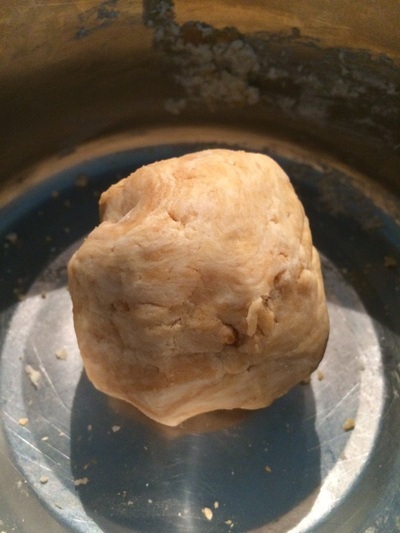 Mix 2 parts flour, to 1 part milk and 1 part peanut butter/liver paste or similar product. 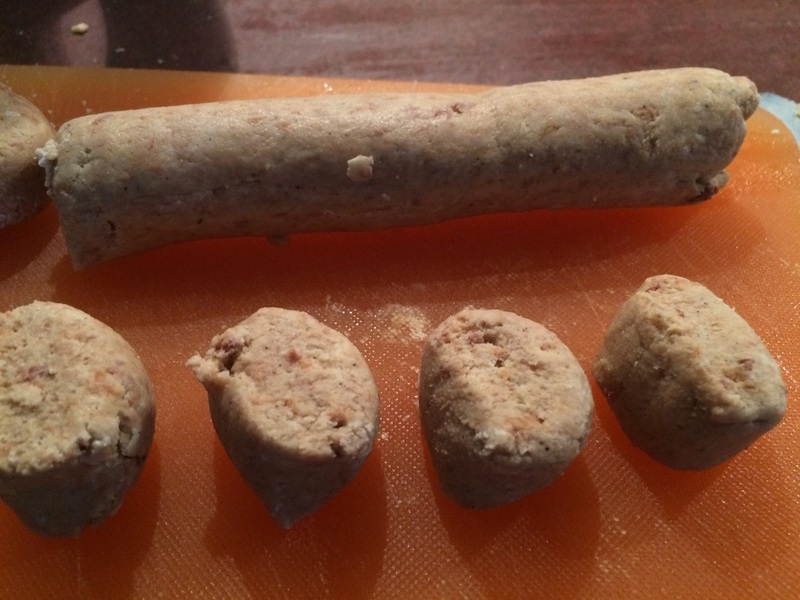 Roll or mold out a sausage shape or small balls. 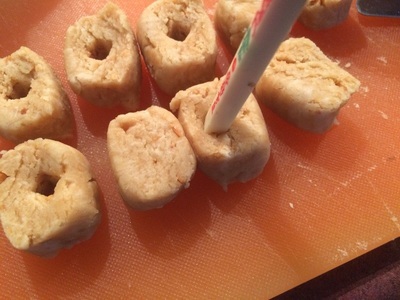 Press the end of a pencil or chopstick into the centre to form the pocket. 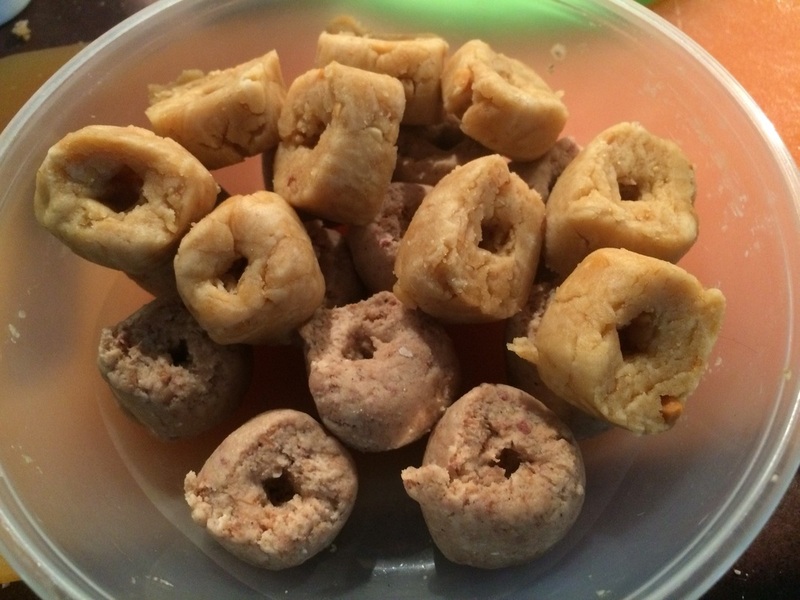 For use, mold the pocket around your pets medication, and give them a yummy treat.